While we don’t take ourselves too seriously, we at Library Learning Services are quite serious about providing the best information and access to Library resources. 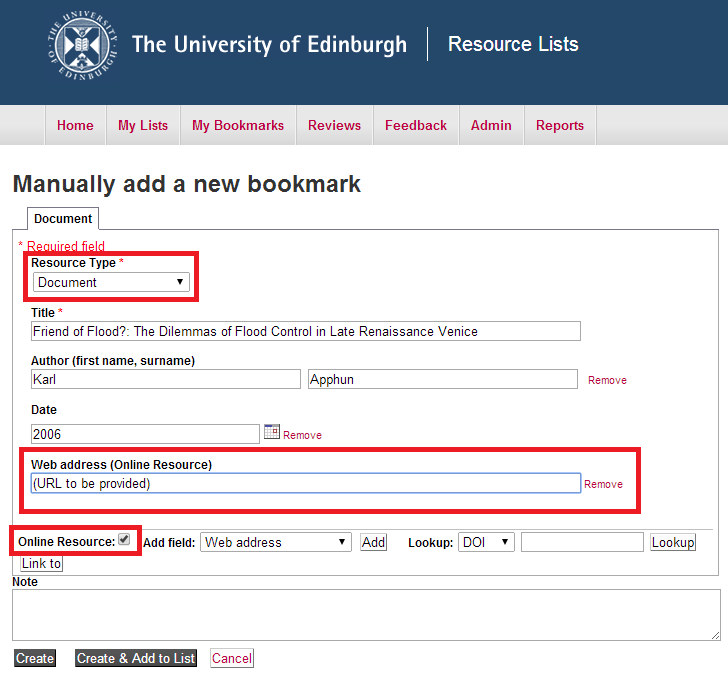 The guide provides valuable information on how to access Edinburgh University Library resources electronically and off-campus during a zombie outbreak (or other event preventing students from accessing materials on-campus). 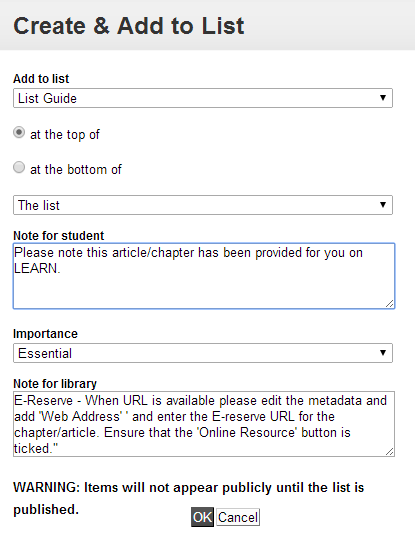 Note: if you are not already, you will be prompted to log in to EASE to access subscription content. Other resource list guides created by the Library Learning Services team include Remembering H.R. Giger – the artist behind Ridley Scott’s ‘Alien’ and a selection of example lists providing guidance on the variety of resources and formats available to use with Resource Lists @ Edinburgh. 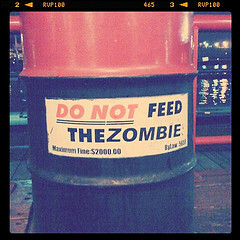 This entry was posted in Library, Online library resources, Research & Learning Services and tagged Library Learning Services, Resource Lists @ Edinburgh, zombies on June 11, 2014 by Stephanie Farley - Library Learning Services.